High-flying Harvard students get tips on how to rebound from the inevitable 'thanks but no thanks'. CAMBRIDGE - They have managed to get into one of the world's most selective colleges. Opportunity is knocking at their door. 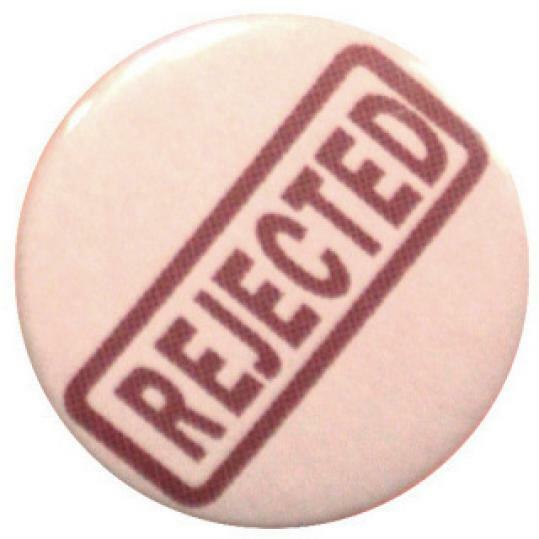 But at some point in their life, though perhaps later than most, Harvard students will face the stinging slap the rest of the world feels regularly: rejection.